Upon successful completion of this course (practical handling and written exam) you will have met the training requirements to apply for your Firearms Possession Acquisition License (PAL). The course involves the handling of disabled firearms and any ammunition provided for training purposes is inert. Once you receive your paperwork from the Firearms Safety Service of Ontario (FSESO) you will be able to apply to the RCMP for a firearms license. Dedicated Training Facility - we don't rent venues by the weekend - we have a brick and mortar business located in a former high school. 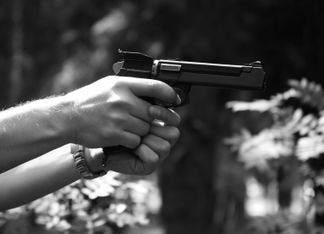 Experienced Instructors - Our instructors have been teaching firearms courses for over 10 years and primary instructor for over 15 years.